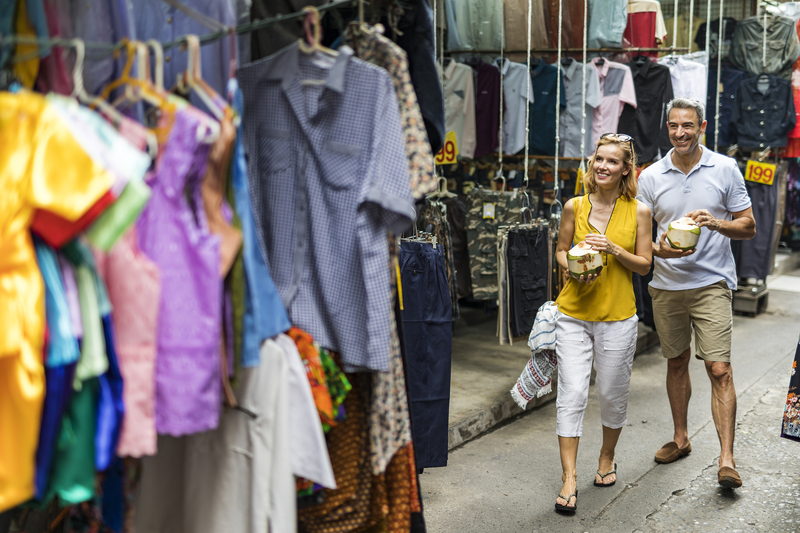 Bangkok tops the list as one of the most exciting cities in the region for shopping. In terms of variety, they have a vast selection ranging from luxury international brands to famous Asian labels. And their local designs are not to be scoffed at either – usually quality products at reasonable prices. 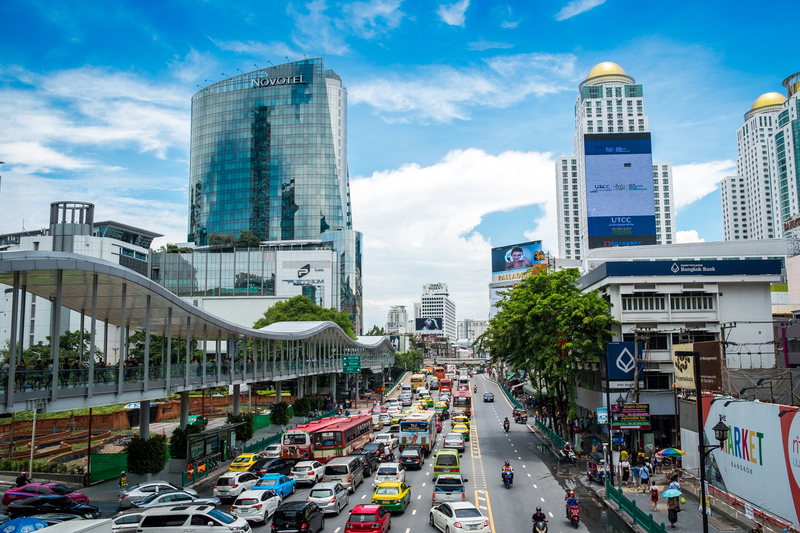 Bangkok’s weather is mostly hot and humid especially during the summer months and the air-conditioned shopping malls provide a welcome relief. 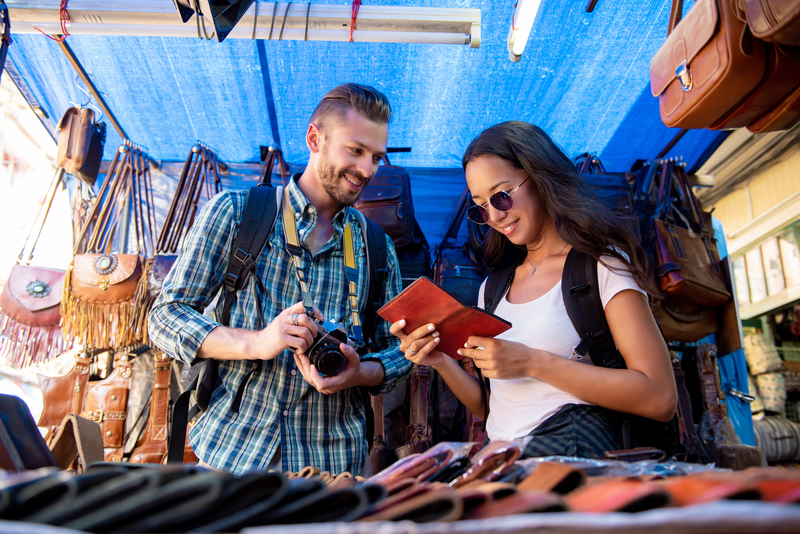 Towards the evening, however, the outdoor markets spring to life, offering a wider choice of locally-made items at bargain prices. 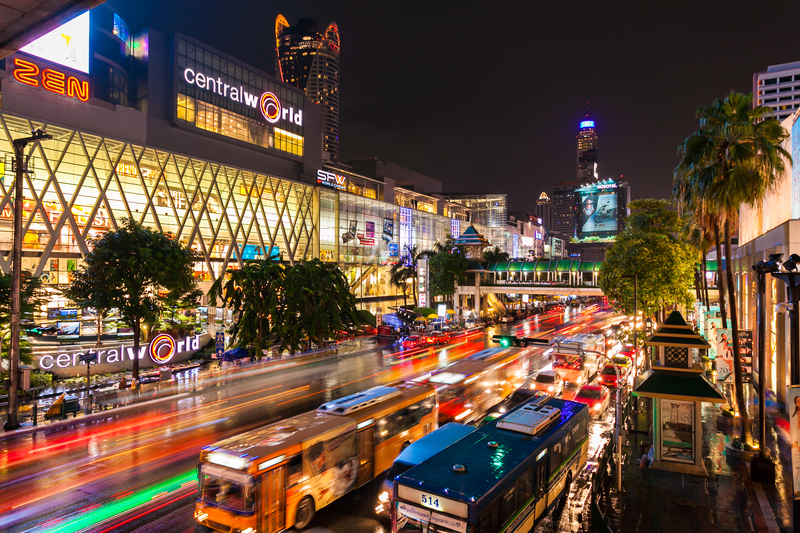 Your first stop for shopping should be the Pratunam area where malls like Platinum Shopping Mall, Pantip Plaza IT Mall, Pratunam Market, Shibuya 19, Palladium World Shopping Mall, City Complex Pratunam, Baiyoke Tower Garment Centre and Indra Square Market, are located. 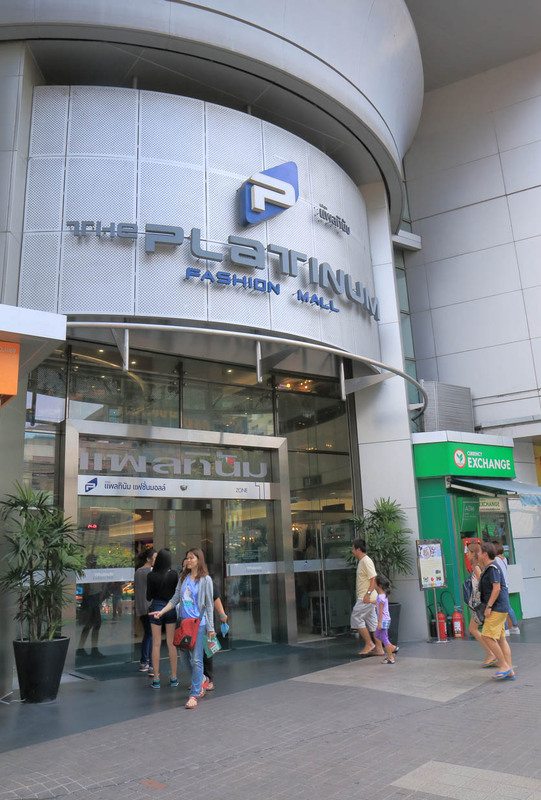 Platinum Mall, a MUST for fashion addicts! Platinum Mall has more than a thousand shops selling fashion apparels and accessories mostly for wholesale or bulk purchase. 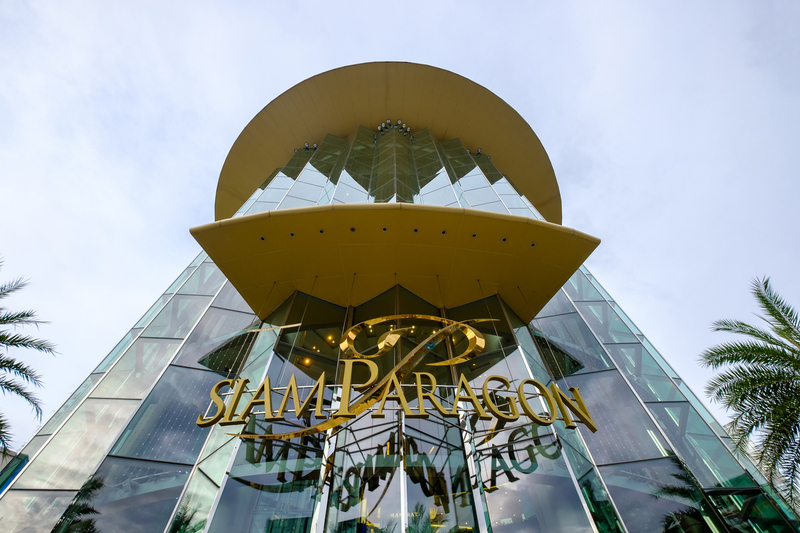 Pantip Plaza IT Mall is the perfect place for gadget lovers especially those looking for cameras and smartphones. Pratunam Market is like an indoor flea market with booths spilling out into the alleys around the area. 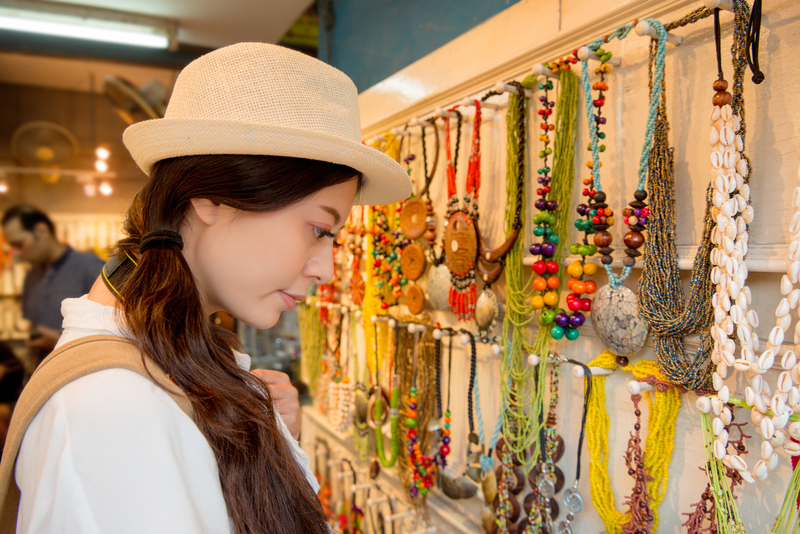 The items on sale here range from trendy fashion apparels and accessories to souvenirs and knick knacks. 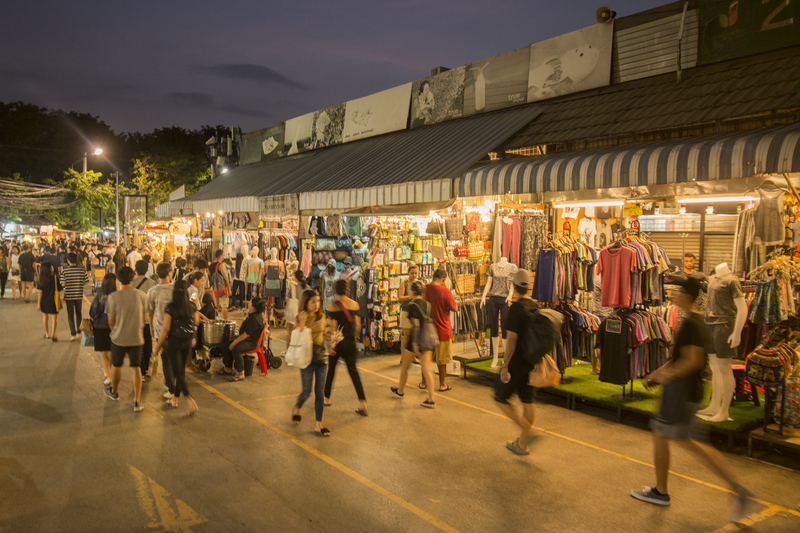 The market is open from 7am to 7pm but you can just walk across the street to Baiyoke for more bargains until midnight. 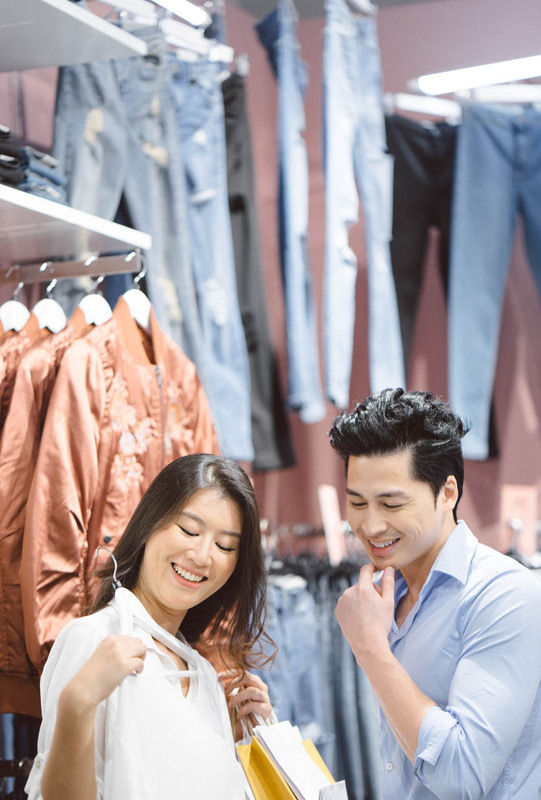 Shibuya 19 caters more to the young and trendy, Palladium World sells jewellery in addition to fashion apparels while Indra Square sells wholesale items such as fashion apparels, accessories, shoes and bags. 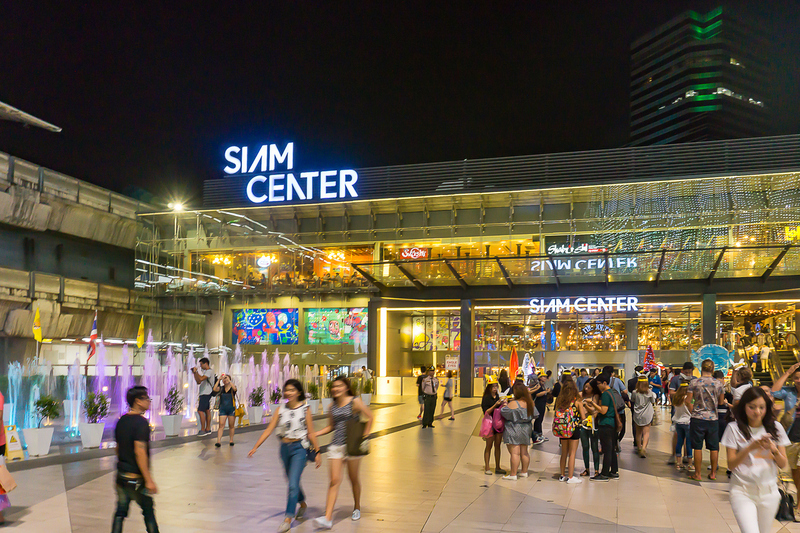 If shopping around Pratunam is not enough, you can check out the other big malls such as Central World, Siam Paragon, Siam Center, MBK, Terminal 21 Asok and Emporium, among others. 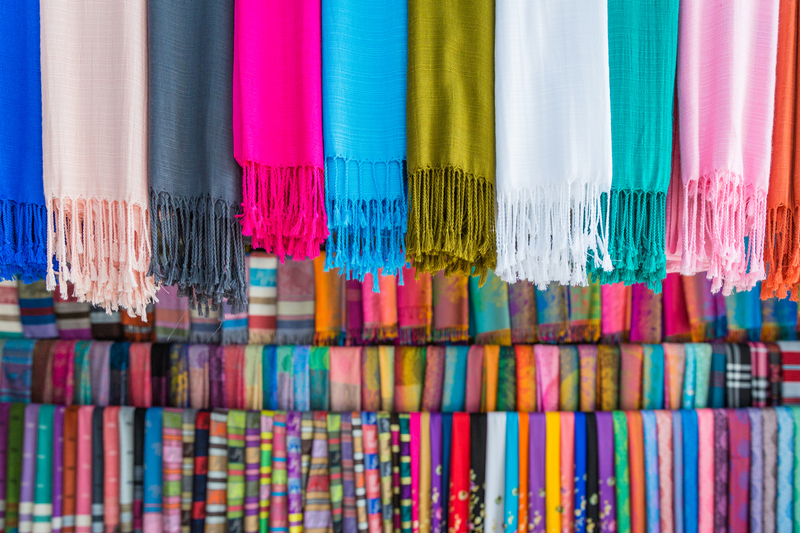 Chatuchak Market is the mother of all markets in Bangkok and if you have time to visit just one market, this should be it. 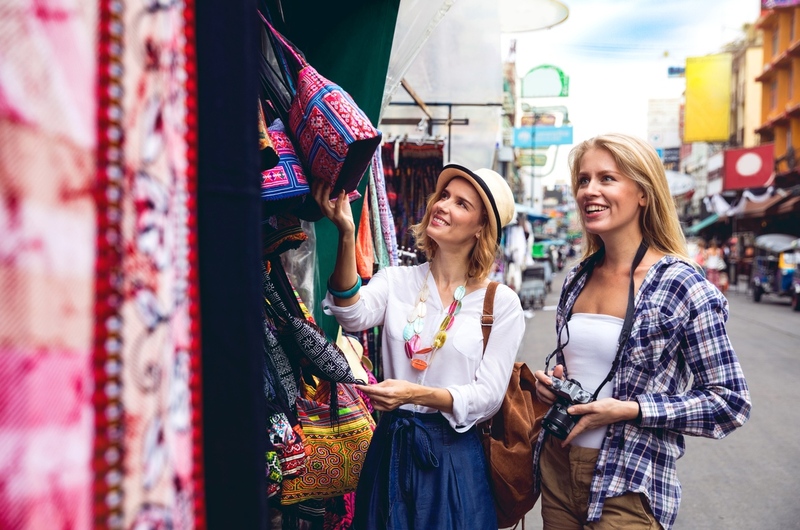 Some say it is the biggest outdoor market in the world and it is not exaggeration as there are 15,000 booths selling everything imaginable – from local handicrafts, furniture and household items to fashion apparels, accessories and jewellery. You won't go hungry either as they are lots of cafes and restaurants in the area. The market is open on weekends only from 6am to 6pm. Go early if you want to beat the crowd and avoid the mid-day heat. Klongsan, with fewer tourists, is another popular outdoor market for locals. 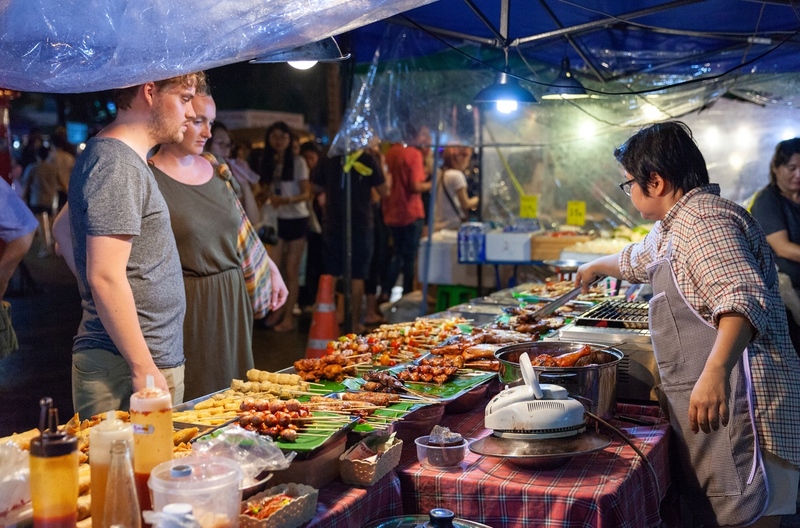 Besides clothes and accessories, you can also find a lot of stalls selling Thai foods and snacks. 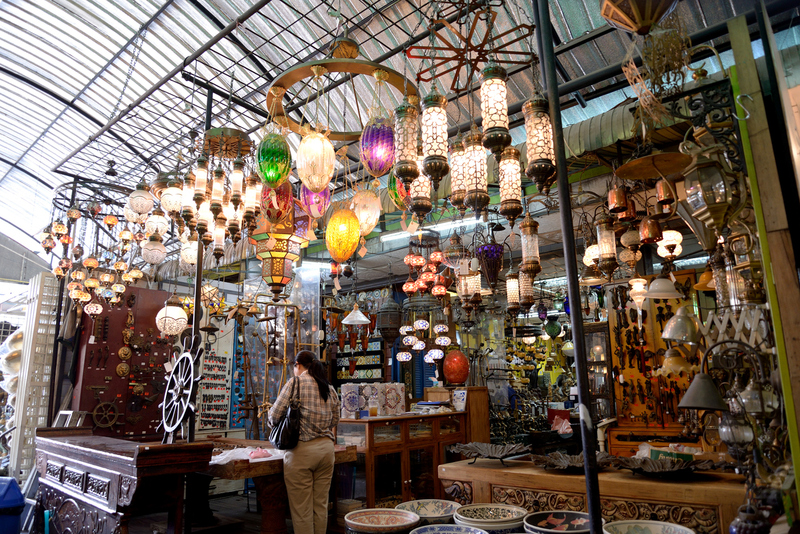 The market is open from 7am to 10pm and it is usually more crowded after office hours. Klong Toey Fresh Market is the place for fresh produce such as meat, seafood, fruits and vegetable for those who are interested in cooking. They are open from 6am to 2am. 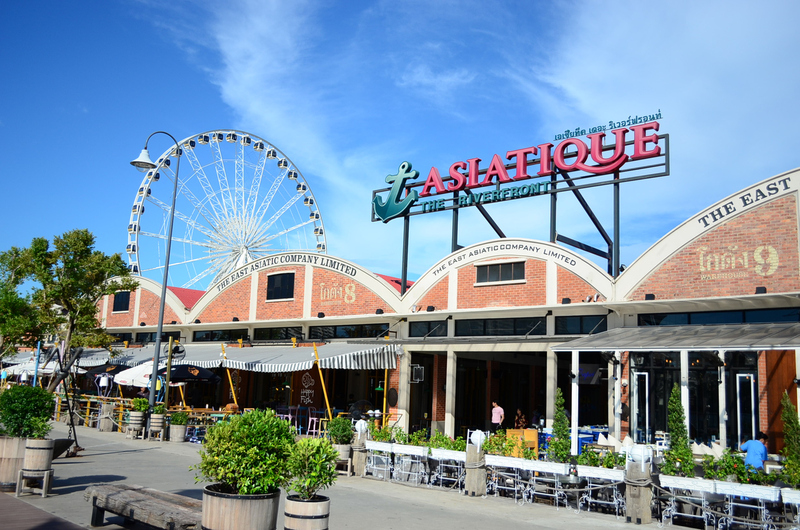 Asiatique The Riverfront is a fairly new and upmarket riverside project combining shopping, dining and events at one location. 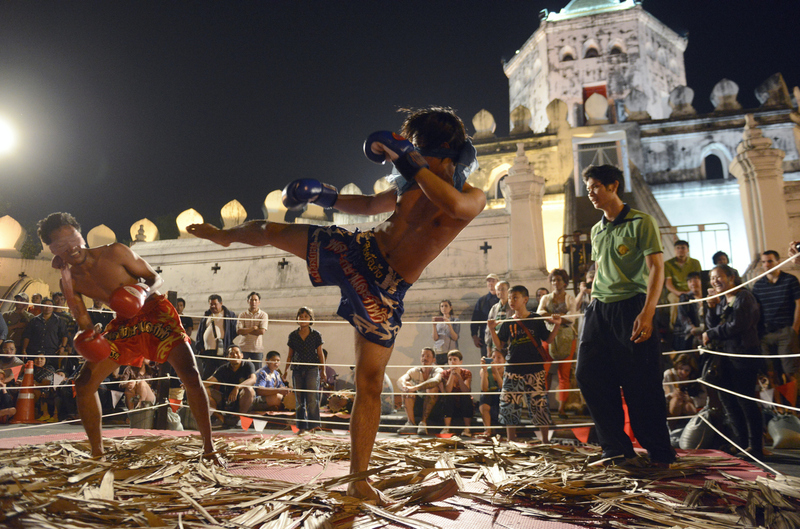 Unlike shopping malls, the riverside attraction offers entertainment like cabaret shows, traditional puppet shows, Muay Thai boxing matches and a Ferris Wheel ride called Asiatique Sky. The place opens from 4pm to midnight. 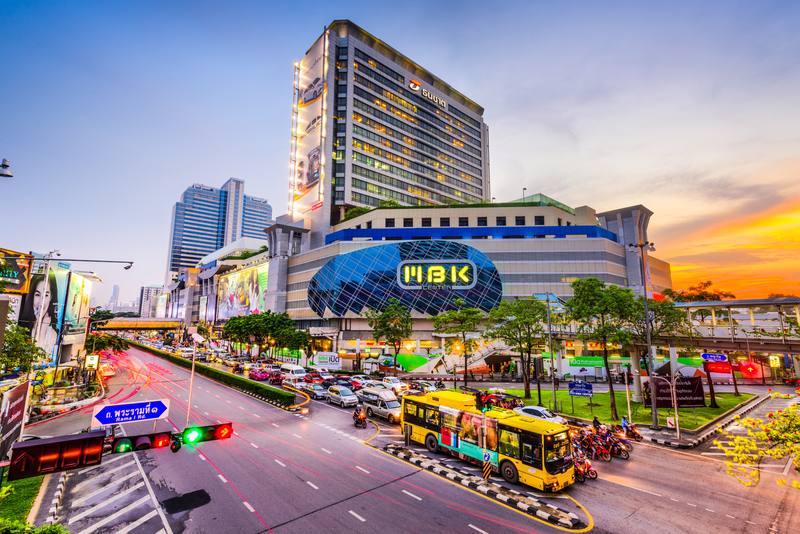 Choose from a host of airlines that fly daily to Bangkok such as Bangkok Airways, Malaysia Airlines, Thai Airways, Pakistan International Airlines, Royal Jordanian, Thai Smile, AirAsia, Thai AirAsia and Malindo Air. 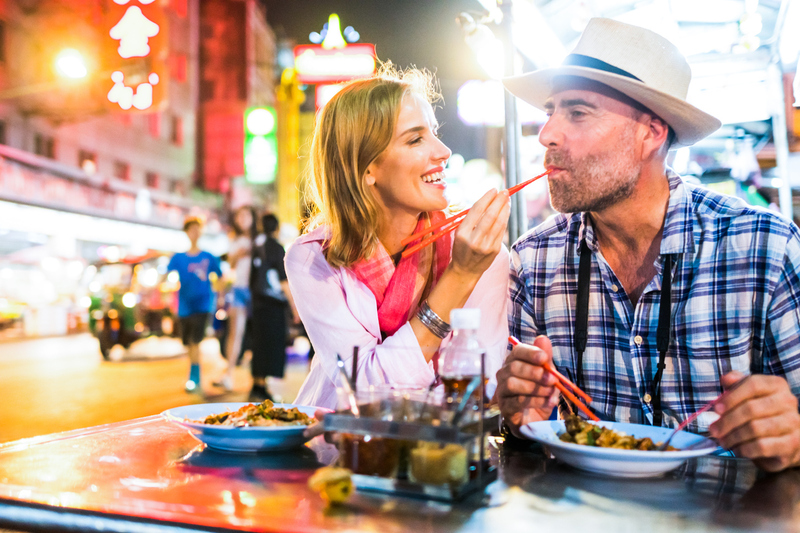 With flight time from Kuala Lumpur to Bangkok just slightly more than two hours, you’ll be Baht-ready and eager to spend some moolah in no time!